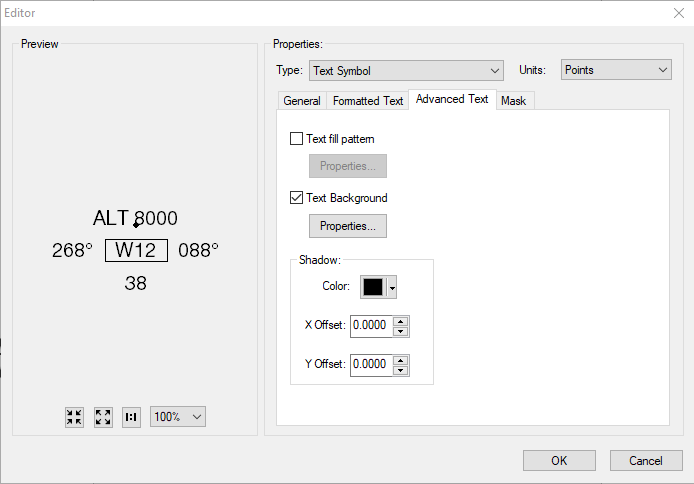 I want to create label like this one in ArcGIS Desktop 10.3.1. 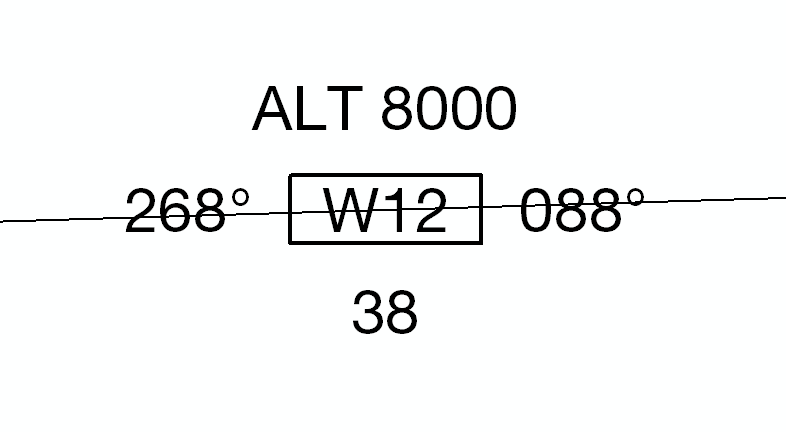 Is there anyway to create label like this? Each data come from different field. I can create a label with box or a number with degree. But what I'm looking for is how to stack label like in the example with the automatic resize of the box depends on charactor width. 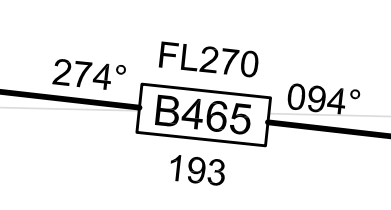 Can I create label like this in one label not from an annotation by typing and rotate manually? Now I can create the label. 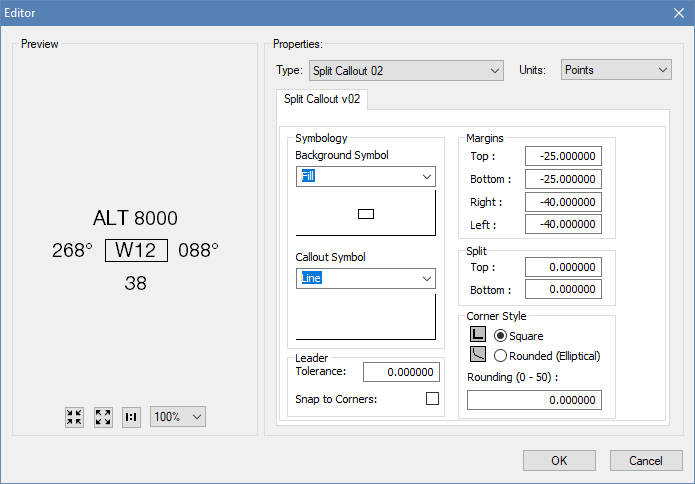 By using the label expression and use split callout for text background to create the box but the problem is when I increase or reduce font size the box margin does not fit the charactor. Is there anyway better than this? This what happen when I increase the font size. Browse other questions tagged arcgis-desktop labeling expression or ask your own question. 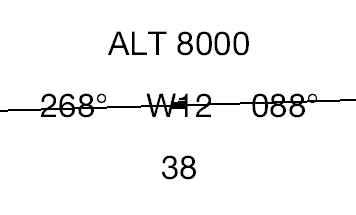 Using degree symbol in Label Expressions of ArcMap? 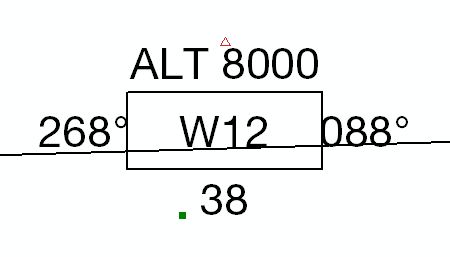 Rotated Labels not Respecting Feature Weights in Maplex? Labelling using Python Parser in ArcGIS Desktop?